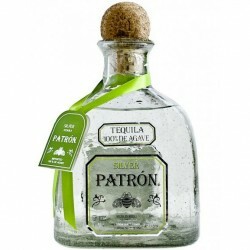 Tequila is a regional specific name for a distilled beverage made from the blue agave plant, primarily in the area surrounding the city of Tequila, 65 km northwest of Guadalajara, and in the highlands of the north western Mexican state of Jalisco. Tequila There are 15 products. 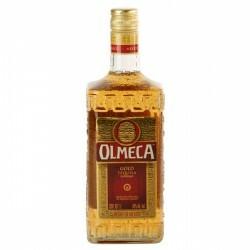 Olmeca Reposado is created from the Blue agave plant and given the name reposado because it has been rested for 6 months in American white oak ex-bourbon casks. 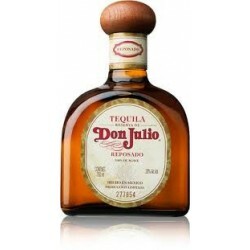 The Reposado tequila produced by Don Julio is a gem of its kind, as it should be considering the master tequilero revolutionized the Reposado category’s production. 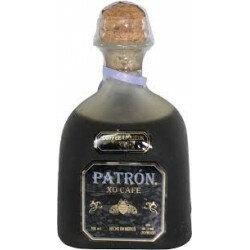 Patrón XO Café is an extraordinary blend of ultra premium tequila and the natural essences of the finest coffee. 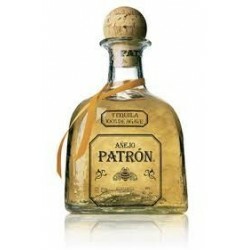 A quality tequila from the well-known Patron brand, this super-premium anejo has made a big hit in top-end bars across the UK.